Tomorrow Japan will become completely nuclear free for the first time since 1970 as it shuts down the Tomari nuclear reactor on the island of Hokkaido. One by one the country’s 54 nuclear reactors have been shuttered for maintenance, but they have not reopened because of the public’s fears over their safety. 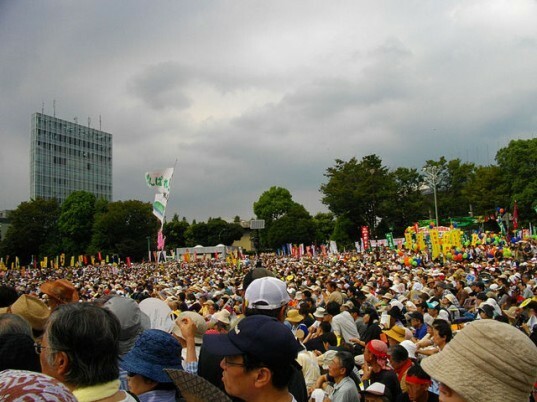 Anti-nuclear demonstrators plan on celebrating Tomari’s shutdown, but one consequence Japan faces is a 15 percent increase in greenhouse gas emissions because of its increased reliance on fossil fuels. Nuclear power provided Japan with about 30 percent of its electricity needs before the March 2011 earthquake and tsunami that killed over 16,000 people and damaged the Fukushima Daiichi power plant. As additional nuclear power plants were closed last year, Japan endured its hot and humid summer by running factories on nights and weekends while office workers relied on fans instead of air conditioning to keep cool. But despite nationwide conservation efforts, Japan still suffered from a massive shortage of electricity, so power plants running on oil and natural gas stepped in to meet the country’s energy needs. As a result Japan will produce an additional 180 million to 210 million tons of emissions this year. The increasing reliance on fossil fuels has not only challenged Japan’s emission targets, but also affects Japan’s export-driven economy. For the first time in over 30 years, Japan rung up a trade deficit this year because energy companies and utilities spent billions on oil and gas imports to meet the continued demand for power. Japan’s government is trying to convince the public that nuclear energy still has a future, but citizens are still skeptical about its safety. 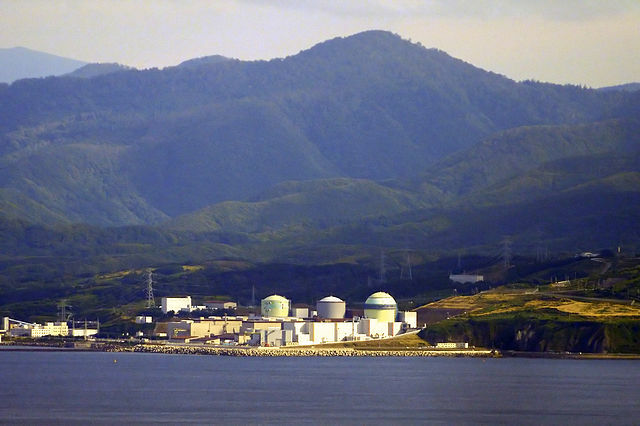 A recent poll showed about 60 percent of the public opposed the government’s wish to reopen two nuclear reactors in western Japan. Local officials have been especially vocal in their opposition to restarting nuclear plants in their cities and towns unless Japan’s central government can provide assurances beyond what is currently required by law. Meanwhile Japan’s economy is still stagnant, and the country’s options are limited. Renewable energy options like solar only make up one percent of the country’s overall energy portfolio, despite several ambitious projects that are currently in the planning stage. The Tomari reactor is the last nuclear plant in Japan to close.